Win tickets before you can buy them! 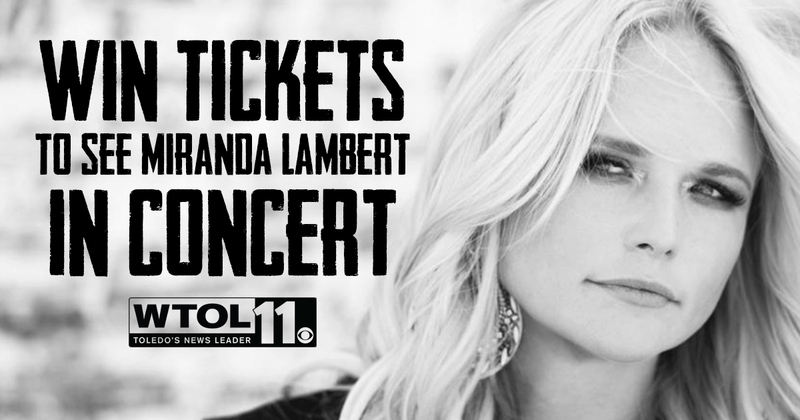 We're giving away two sets of 4 tickets to see Miranda Lambert in concert at the Huntington Center on Friday, Sept. 20th! 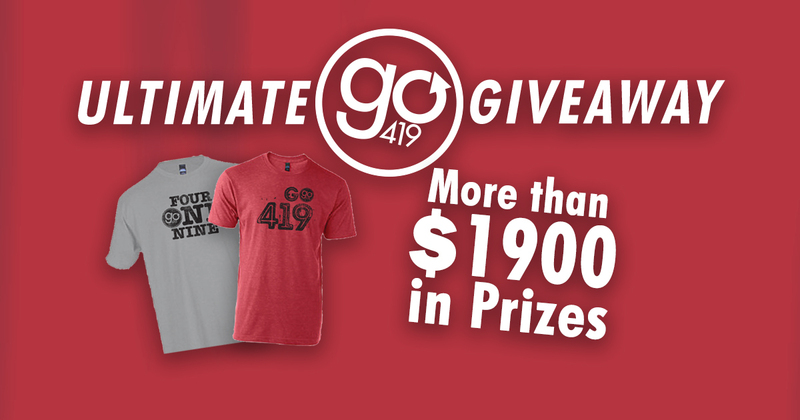 It's the Ultimate Go 419 Giveaway! How has weather impacted you? 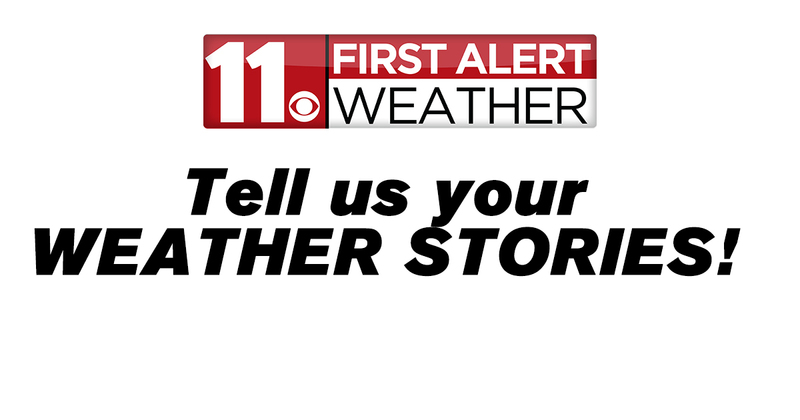 Tell us your story and you could meet the First Alert Weather team and ride in First Alert Defender! HURRY! 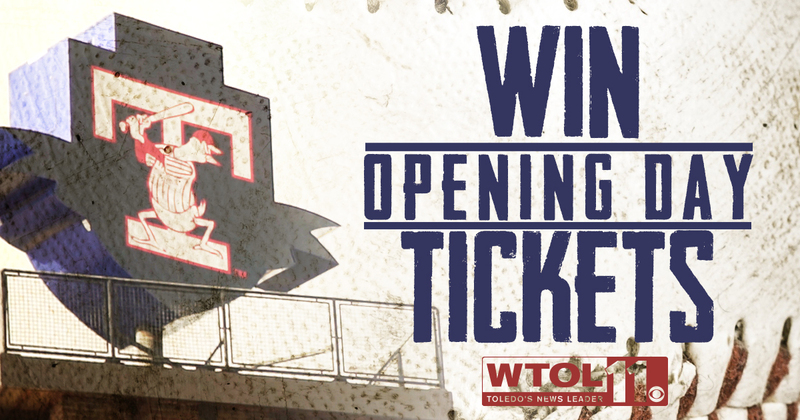 It's a Mud Hens INSTANT CONTEST! This contest is only LIVE from 6:30am - 6:55am on Thursday, April 4th! Make sure to get your entry in between those times and keep an eye on WTOL 11's Facebook page for more info! 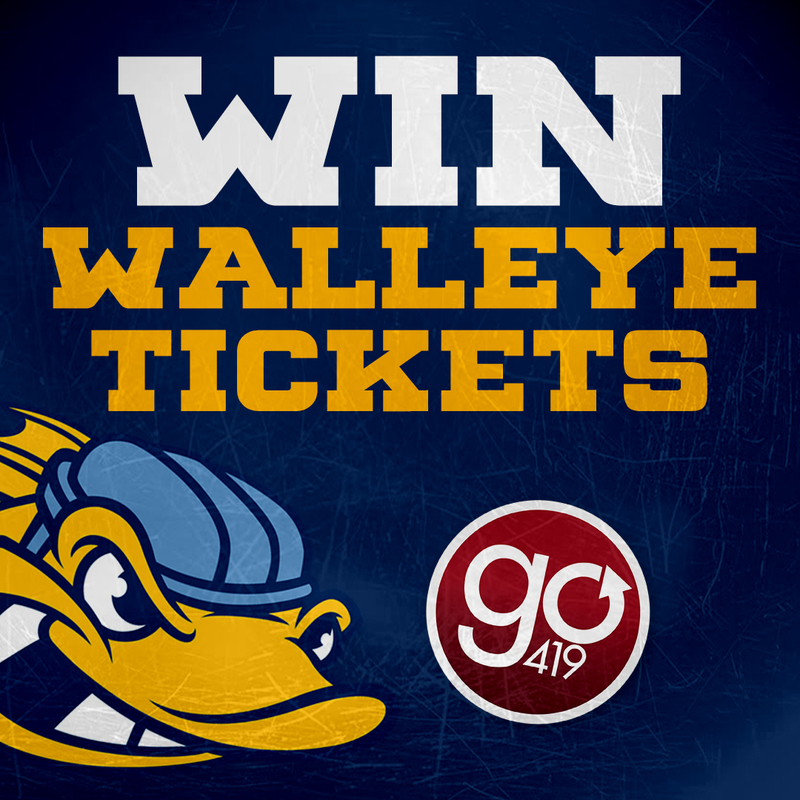 We're giving away a 4 pack of tickets to the game on 3/29! 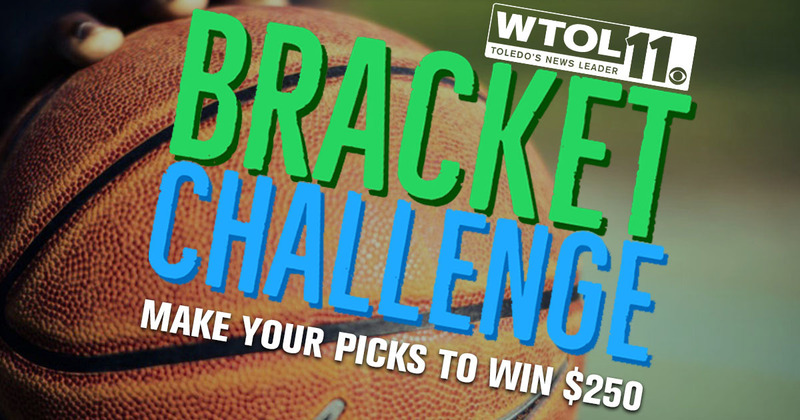 Make your picks and you could win $250!! 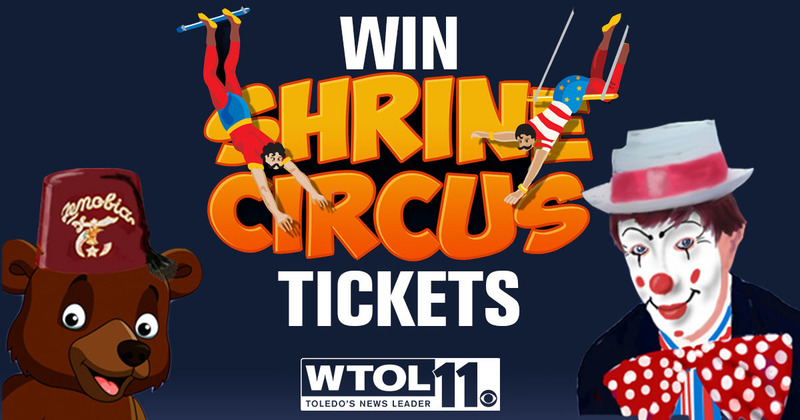 WTOL 11 wants to send you to the circus! Enter for your chance to win 4 tickets to the Zenobia Shrine Circus, Friday 3/15! 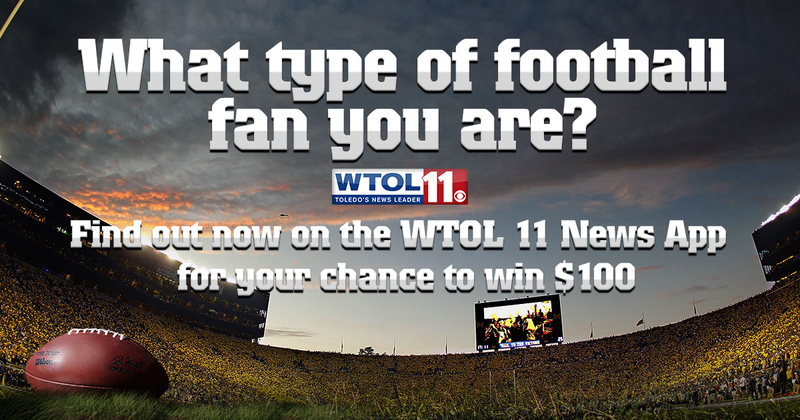 Download the WTOL 11 News app right now to find out what type of Football Fan you are and enter for your chance to win $100! 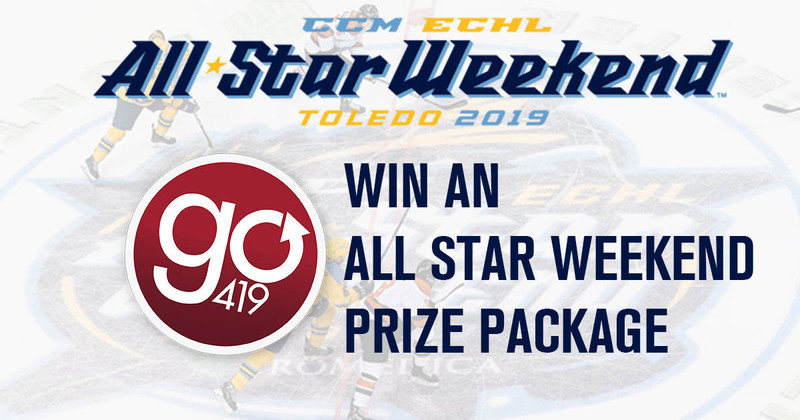 The ECHL All Star Game is happening in the 419 and we want to make sure you're there! See if you're an INSTANT winner! 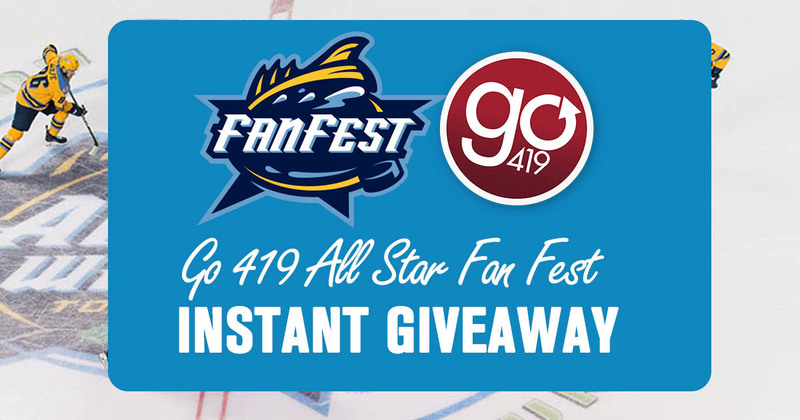 We're giving away 4 ECHL All Star Fan Fest tickets to 15 winners! Click the link to find out if you're an INSTANT winner! 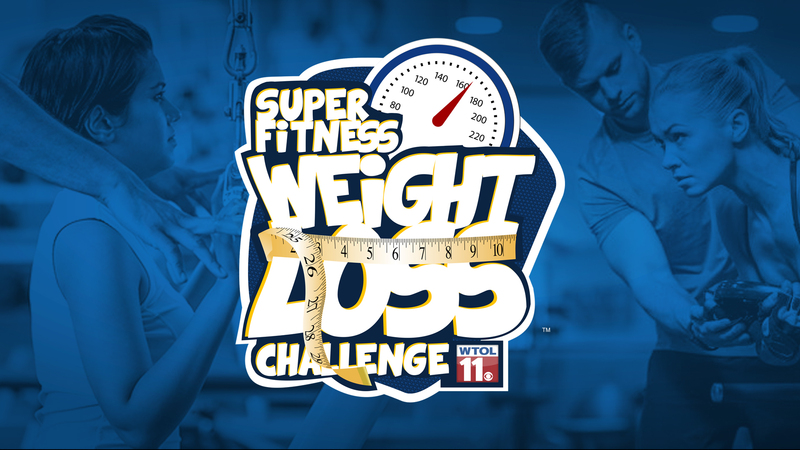 WTOL 11 and Super Fitness wants to help you get in shape! REGISTER NOW for our 2018-19 Super Fitness Weight Loss Challenge!! !